It has been really cold here this week. I like winter, but I can do without single digit temperatures. All this cold weather has put me in the mood for soup. 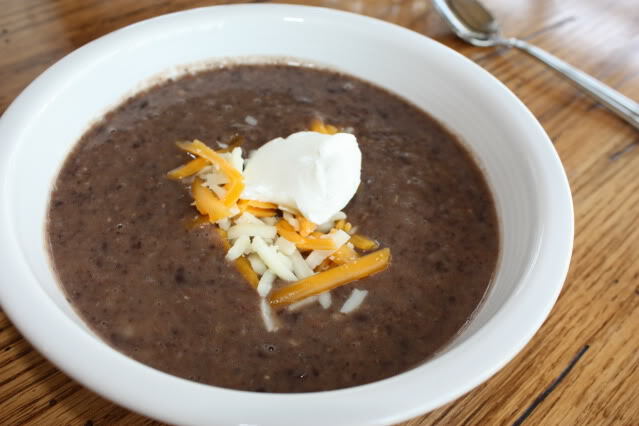 I thought I would share some of our favorite soups with you today. And of course we love all three homemade versions of Panera Bread soup that I make. 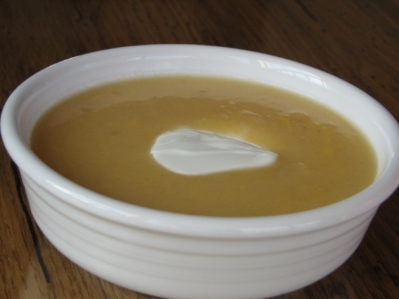 What is your favorite soup to cook this time of year? 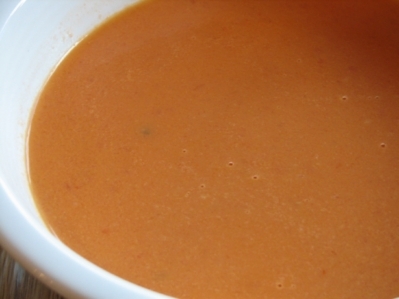 There is just nothing better than a hot bowl of soup on a cold day! 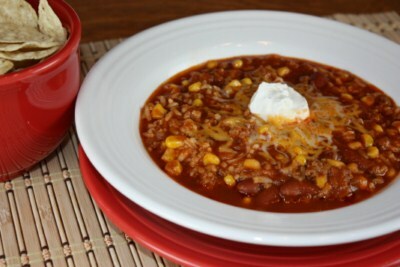 Taco Soup is one of our favorites also! Yummy! 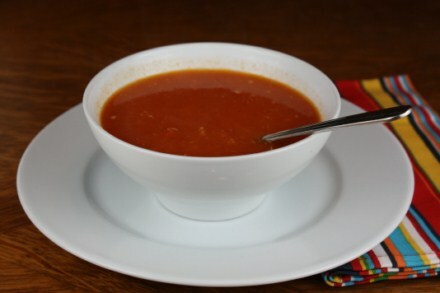 That slow cooked tortilla soup looks just heavenly. 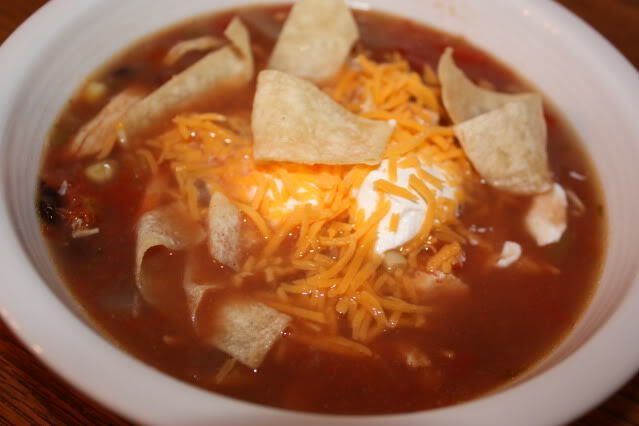 The taco soup also looks like one my family would eat happily. Thanks for some great recipes to get me through the cold months ahead.